Carol Brown has been announced as the new Head of VCA Dance at the University of Melbourne’s Faculty of Fine Arts and Music. The internationally-established creative research scholar, academic and professional choreographer will take up the new position of Professor in Dance in mid-2019. The appointment of Brown, who is currently Associate Professor in Dance Studies at the University of Auckland, follows a global search for a new Head of the discipline following the decision of long-term Head Associate Professor Jenny Kinder to step down in late 2018. VCA Director Professor Jon Cattapan said Brown’s appointment had brought him “enormous pleasure”. Carol Brown, Sur Sur, Museo Arte Contemporaneo, Santiago, Chile, 2017. By Dominique Goujon. 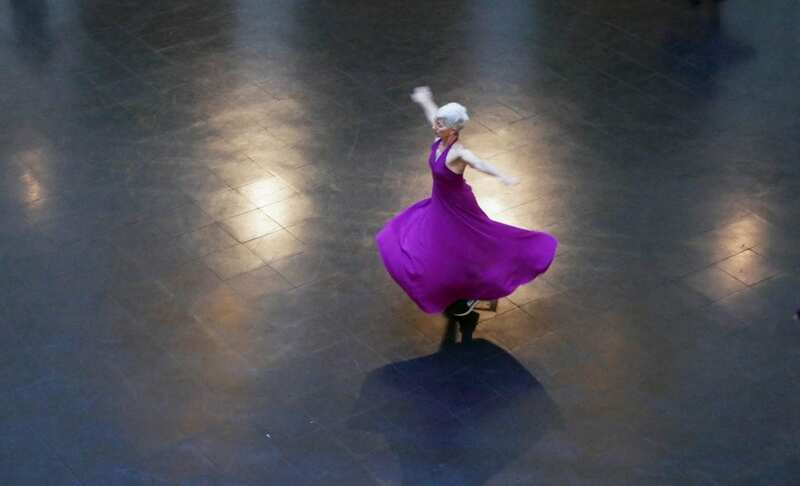 Originally trained in Bodenwieser methods with Shona Dunlop-MacTavish in Dunedin, Brown completed a history honours degree at the University of Otago before specialising in Dance Studies, completing an MA and one of the first practice-led doctorates in the UK at the University of Surrey. Carol was appointed Choreographer in Residence at the Place Theatre London after presenting her PhD solo The Mechanics of Fluids in Resolution. She described her appointment to the VCA as “a real honour and a privilege”. “I relish the opportunity to build upon the rich history of Dance at the VCA, to catalyse and grow this environment as the place for dance education, research and critical creative practice in Australia, to make an internationally recognised centre of excellence. 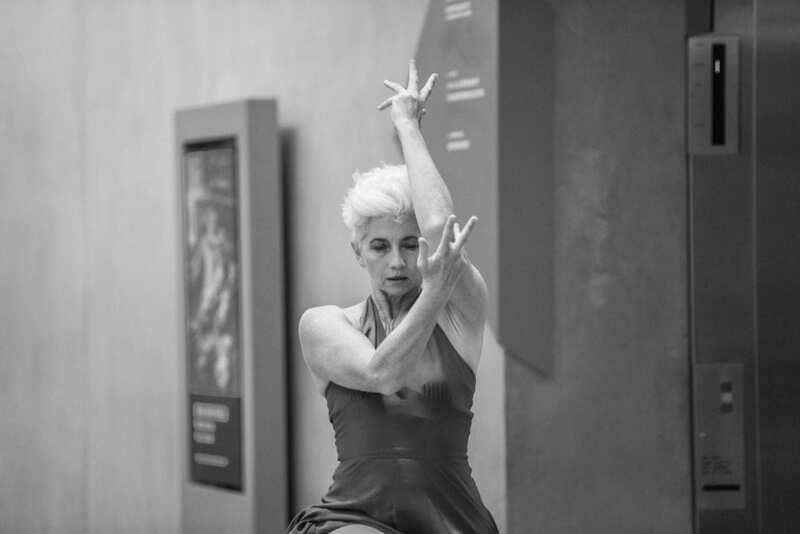 “I see it as opening new experiences and textures of feeling, as expanding my choreographic thinking and track record as an artistic director into a leadership role for dance education and research. I am excited by the potential space this opens to energise critically aware dancing, to empower students to be ready for the complexity of a world that is changing, to exercise agile thinking in addressing the aesthetic, poetic and political demands of the present. Carol Brown, Acts of Becoming, NGV 2017. By Gregory Lorenzutti. 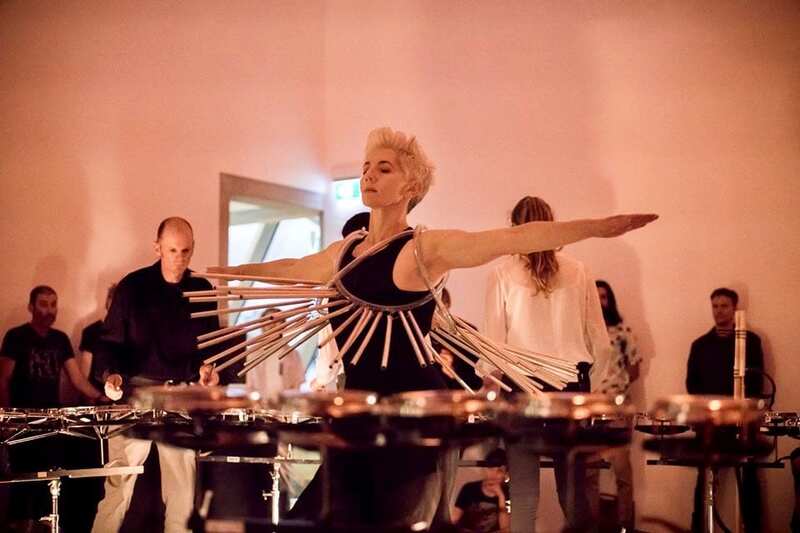 Brown’s choreographies take multiple forms as installations, inter-media events and site-specific performances, and have been presented internationally, including at Roma Europa, Dance Umbrella and the Brighton Festival. She has been commissioned to create work for Scottish Dance Theatre, Verve, Subcircle, Group Motion, Touch Compass, STRUT and DanceXchange. “I have spent many years developing my craft as a choreographer and an inter-disciplinary artist, working across a range of art forms and through diverse collaborations with dancers,” she said. “I have also worked in different University-based dance programs internationally and have built opportunities to foster creative dance research practice in the academy. I see VCA Dance as the ideal environment for me to bring these two things together, building relations with the dance industry in tandem with cultivating a place for dance as research through advanced embodied enquiry. 2018 marked 40 years of VCA Dance, with celebrations, alumni reunions, specially-commissioned new works and artists’ talks at the University of Melbourne’s Southbank campus. Banner image: Carol Brown, Drumwheel, From Scratch, Te Uru Gallery, Auckland Arts Festival 2018. By Samuel Richards. Sign up for our free monthly e-news.